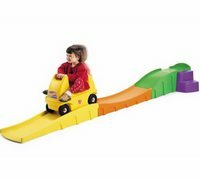 Looking for toys made in USA? You have come to the right place. 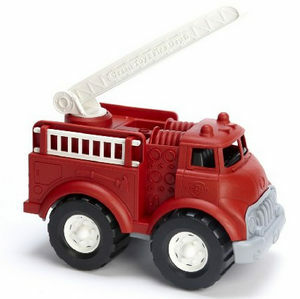 Toysmadeinamerica.com saves you time by searching and finding toys made in USA for your review. Many foreign countries making toys have few or no regulations to protect our environment. When you buy toys made in the U.S., you know there are environmental regulations in place to protect the air, water, and soil for our children. 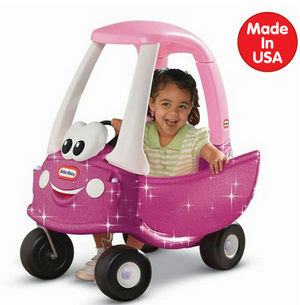 Use this list of U.S. toys to shop and buy Toys Made in USA. 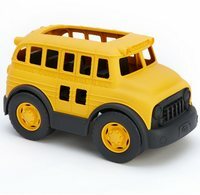 Sturdy schoolbus is ready for imaginative play for a pretend ride to school or to a fun field trip. Open roof design to easily add and remove cargo and passengers, no metal axles, made from recycled milk jugs. Made in USA. 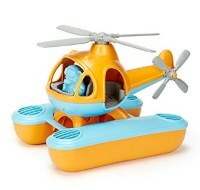 Amphibious Seacopter with pilot bear in open cockpit design. Oversized pontoons for floating on water. 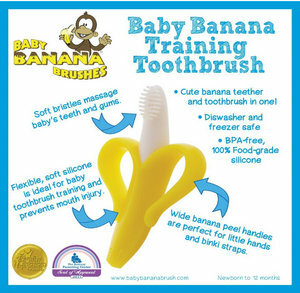 Good for bath or beach play. Made from 100% recycled milk jugs. Dishwasher safe for easy cleaning. Made in USA. It’s a dresser, toy chest, night stand! 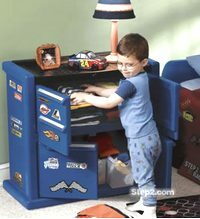 Little boys will love this as it holds a lot and is super kid friendly with easy access doors and plenty of decals to decorate it. Don’t worry about scratches or spills, it’s made of durable easy wipe plastic. Goes great in a Cars themed room. USA. 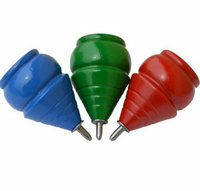 High quality spinning wooden tops with string. Pack of three. Comes in red, blue and green. Made in USA. Brightly colored steam engine with two cars that can link together to make a long train. Two conductor bears are included. Eco friendly plastic made from recycled milk jugs. Made in USA. Made in USA since 1953. Aluminum slingshots, folding slingshots. Soft vinyl handle, latex powerbands. 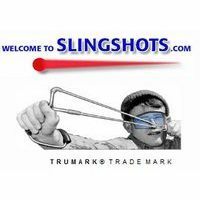 Slingshot with filber optic sights.With or without wrist braces. Normal pull and heavy pull bands available. Kids will love gliding down the up and down coaster over and over and over again. Great indoor or outdoor fun. 3 piece durable track will last for years. Coaster car has high seatback, handrails and foot rests. Easy assembly. Made in USA. 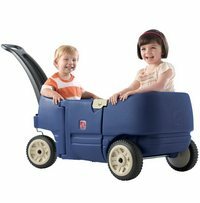 A well made wagon for pulling two kids.Has two molded seats with seatbelts. One seat has storage underneath. Two drink holders. Handy side door for easy access. Durable and easy to maneuver with extra long handle that folds for storage. Seatbelts made China, Wagon Made in USA. 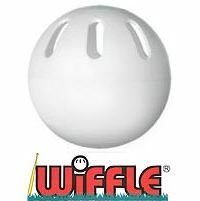 The classic 9″ baseball sized plastic Wiffle ball. Designed for light, slow, true flight indoors or limited outdoor spaces. Prevents broken windows and dented car problems. A classic American toy made in Connecticut. 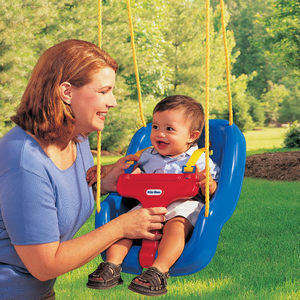 Develops creativity, critical thinking , problem solving and fine motor skills. 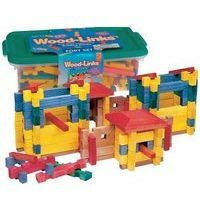 Kids can use their imagination to build forts, hideouts, cabins for their little action figures. They can also build towers, buildings, homes for mini communities and ramps for little cars or marbles. Hours and hours of fun. Packed in plastic storage tub. Made in USA. 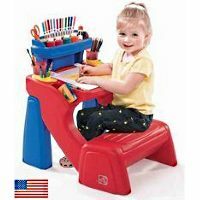 Budding little artists will love their very own little write desk. It’s just the right size for coloring, playing with clay, drawing and painting. Store coloring books and supplies under the lift up writing surface. Includes storage shelf for crayons, tape, paint, pencils and other supplies. Made in USA. 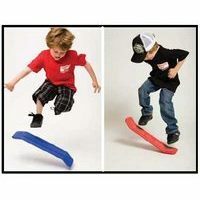 The kick flipper lets you learn great skateboard tricks indoors or out safely. Kids can learn to do a 180, 360, kickflip, walk the board and ollie.